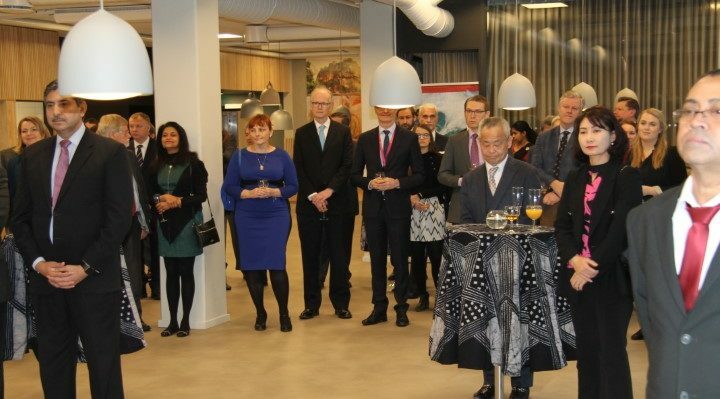 The Embassy of Sri Lanka in Oslo celebrated the 71st Anniversary of National Day of Sri Lanka with the Sri Lanka’s Ambassador in Norway H.E. 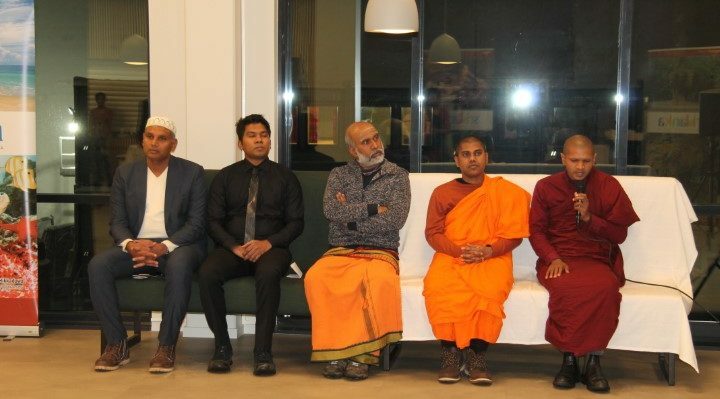 Prof. Arusha Cooray and Religious representatives ,delegations, Norwegian Foreign Ministry officials. Sri Lankan national day , has been celebrated annually on 4th February to commemorate independence from British rule in 1948. Since then Sri Lanka is heading toward progress, development and is on the path of rapid economic growth. 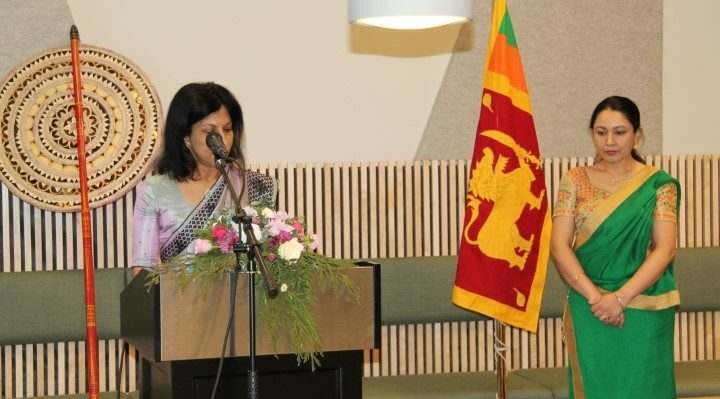 The event was well attended by the community, Tamil, Muslim and Sinhala diaspora members , diplomatic corps, Norwegian Foreign Ministry, and other officials.The traditional observances including the lighting of the lamp, hoisting of the flag, playing of the national anthem and religious observances were performed. 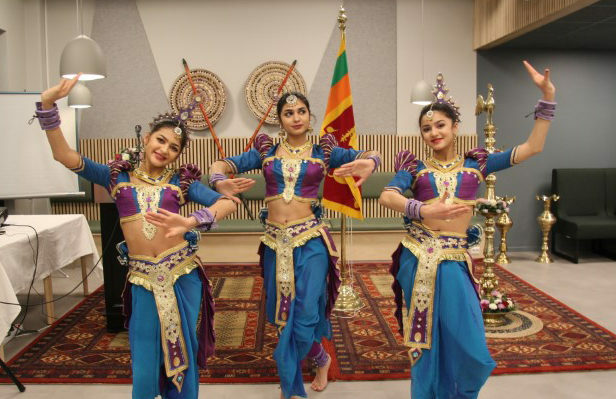 The event showcased Sri Lanka products, and Sri Lanka culture with dance performances. The number of participants was great therefore, the hall and the corridor became insufficient to cater the guests which were invited at the reception . Cultural dances made the event more fascinating and mesmerising. The guests were amazed by the Performance on this auspicious occasion. The performances successfully portrayed Sri Lanka’s culture, traditions and lifestyle. Sri Lankan classical dance is famous all around the world. 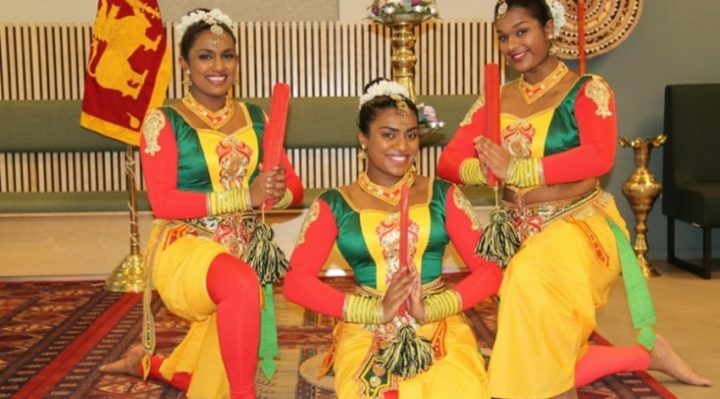 There are three main styles of Sri Lanka dance which differ in their styles of body-movements, in the costumes worn by the performers and in the shape and size of the drums used to provide the rhythmic sound. The Kandyan is the dance of the hill country. It is also known as Uda Rata Natum. The low country dances (Ruhunu ) of the southern plains is known as Pahatha Rata Natum , the third is Sabaragamuwa Natum. The main distinguishing feature between Kandyan and Saharagamu and Ruhunu is that Ruhunu dancers wear masks. 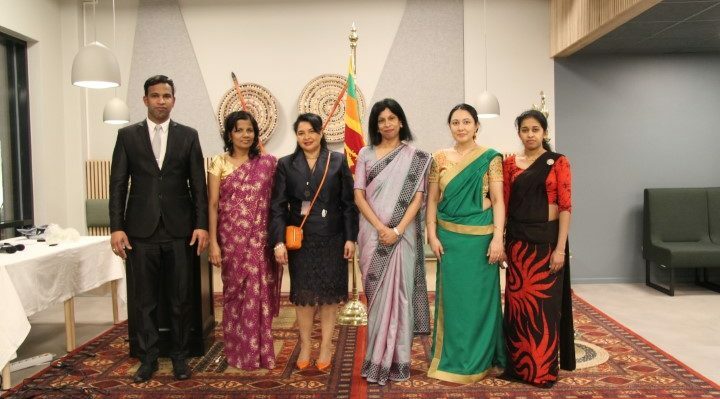 The Ambassador highlighted Sri Lanka’s achievements including the country’s high human development levels, promotion of SDG goals, blue-green budget, and the Sri Lanka governments’ strong commitment to the welfare state. 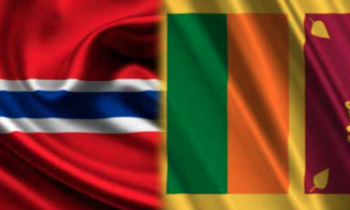 The Ambassador also mentioned the strengthening of ties between Sri Lanka and Norway, and thanked the Norwegian government for their continued support. 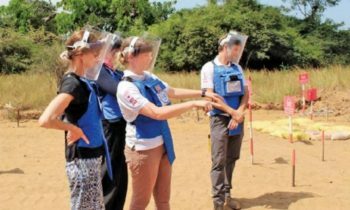 She went on to mention the importance of reconciliation by embracing Sri Lanka’s diversity.